Some people have incredible skills, and their hobbies often reflect it. The following pictures show some of the best collections we have ever seen and other talents that people have shared online. From gathering old books to making new things out of weird stuff, let's find out more! 25. 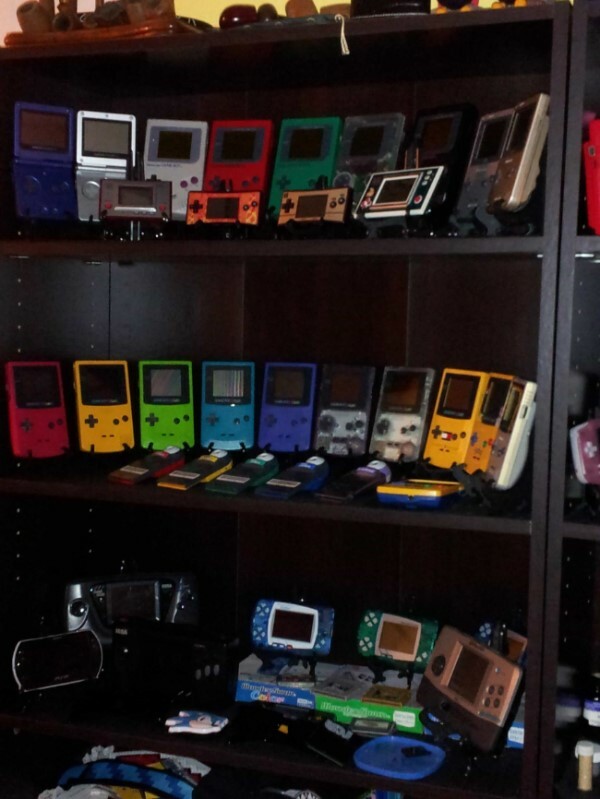 This person has been collecting GameBoys in all shapes, sizes, and colors for many years. We cannot imagine how many hours he has spent having fun. 24. 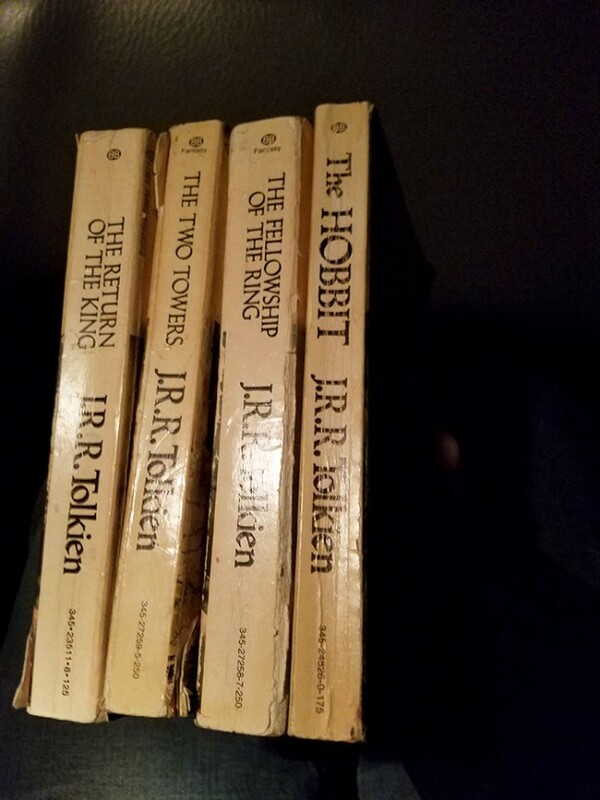 The following picture shows a cool collection of very early editions of 'The Fellowship of the Ring', 'The Hobbit', 'The Two Towers', and 'The Return of the King' by J.R.R. Tolkien. They must be incredibly valuable now. 23. 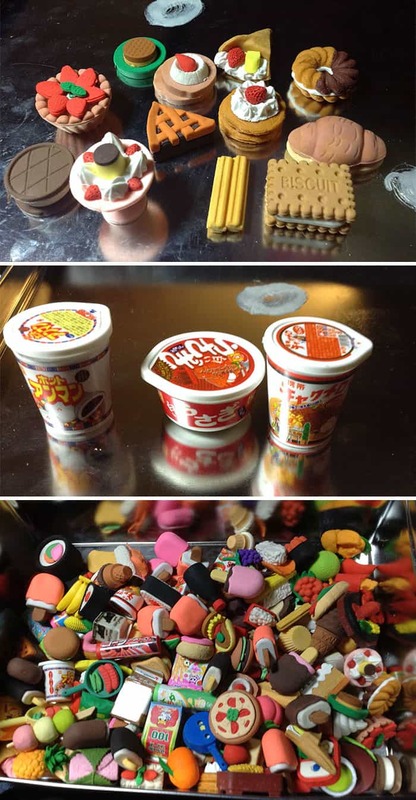 This person decided to show off her collection of miniature food figurines. There is a pie, cupcakes, soda, ramen, burgers, bananas, a popsicle, and more. 22. 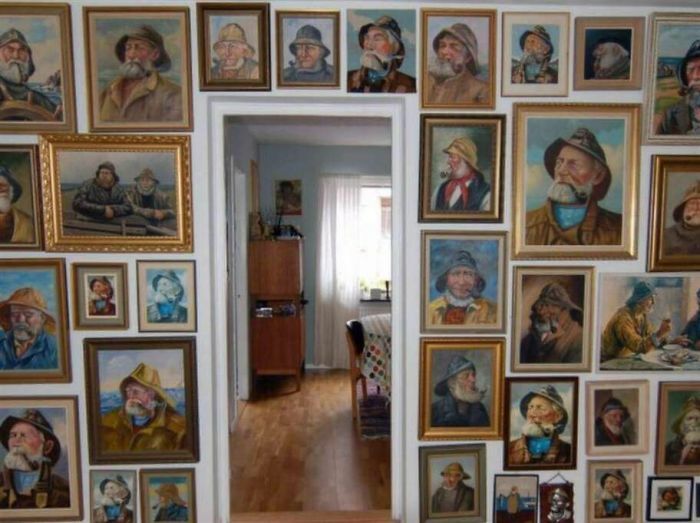 There is a person that truly decided to gather all kinds of version of the painting 'Sjöbjörnen '. 21. 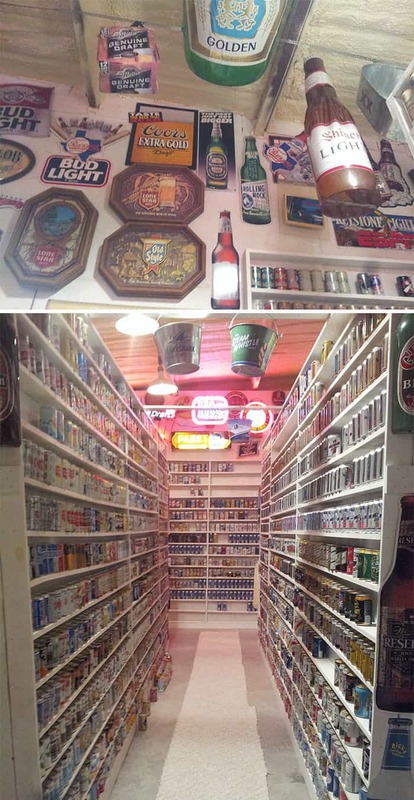 An Imgur user decided to share his grandfather's impressive beer can collection, which looks like a liquor store. This has been going for many years. 20. Travelers would probably love this idea. 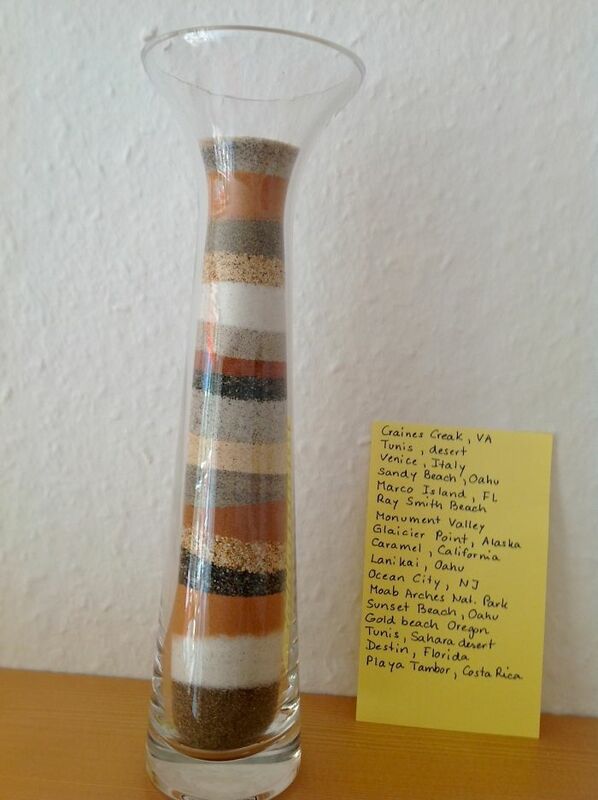 Some woman gets sand from all over the world and places it in a decorative glass case. It's beautiful and full of memories. 19. 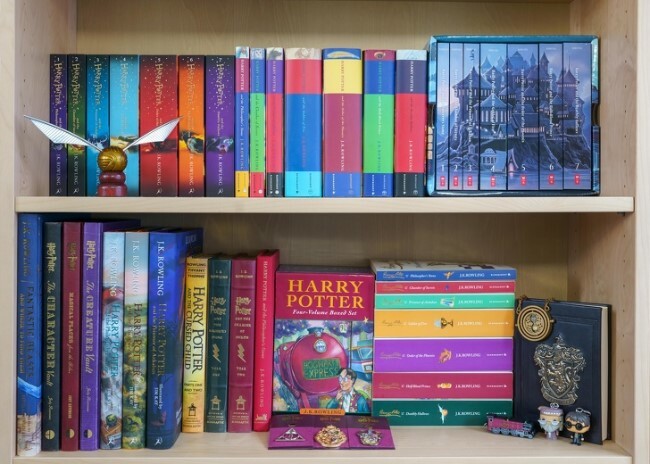 This 'Harry Potter' fan has made a pretty corner in her bookshelf for all her special editions of the series. Additionally, this person also placed a Snitch and some Funko Pops. 18. 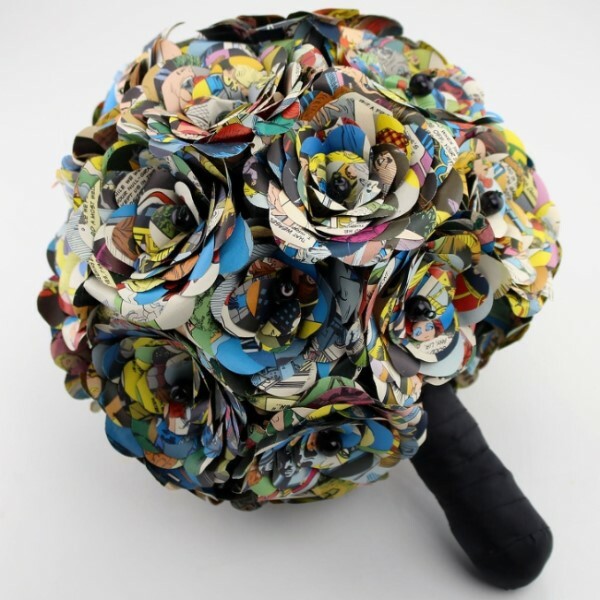 A Reddit user posted this bouquet which is made out of comic books. While it seems a little odd to destroy comics, it is still a pretty cool use of old things. 17. 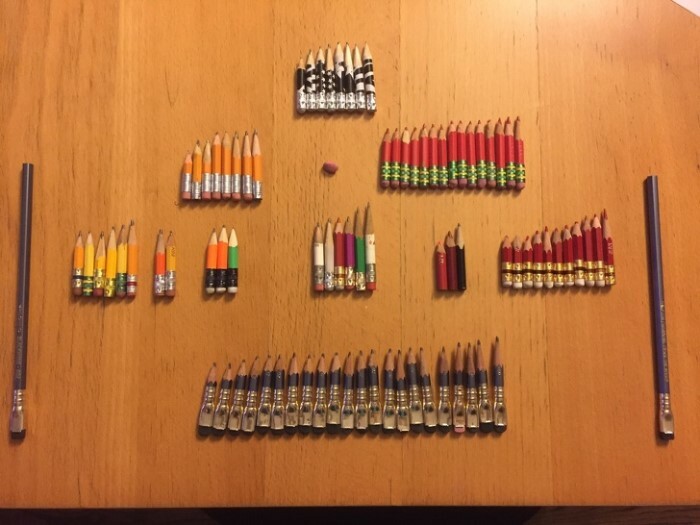 This person has kept all the pencils he has ever used, and it is a bit weird. Anyway, it looks pretty cool in the end. We wonder how he started doing it. 16. Any 'Star Wars' fan would die for this collection. 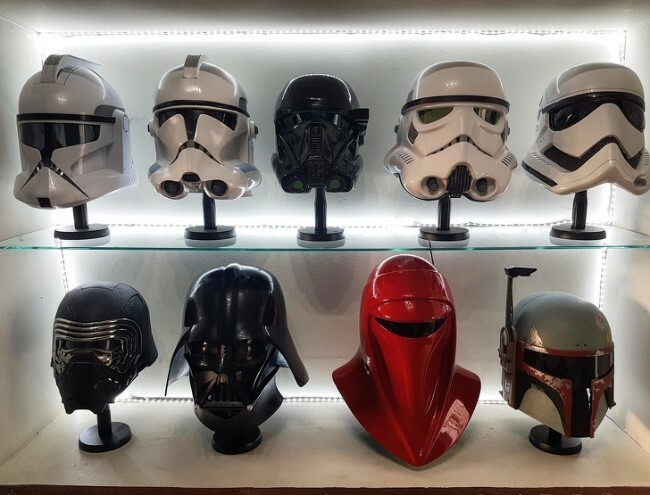 There are Stormtroopers and the iconic Darth Vader mask! It is truly out of this world. 15. This person has never had a boring day in his life. 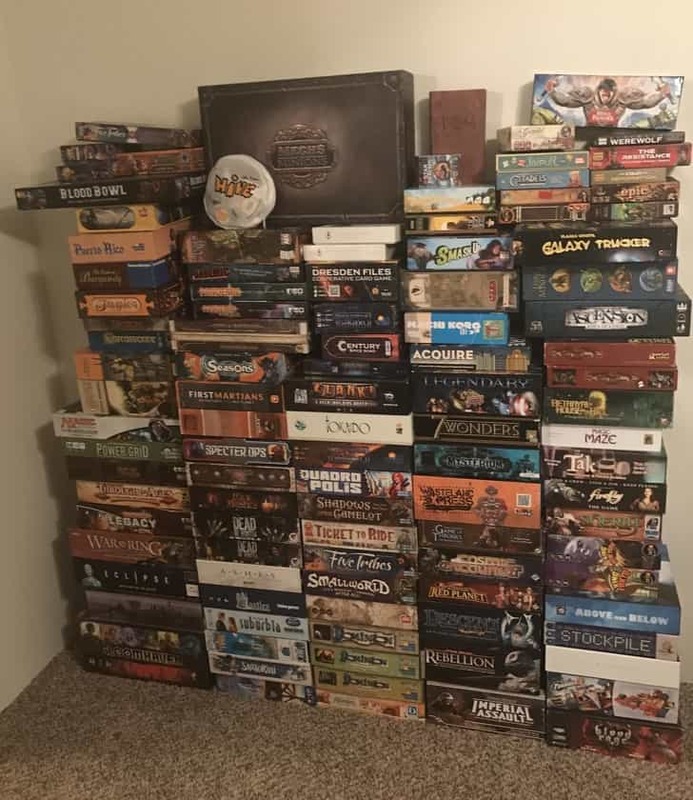 That is a collection of board games. While kids will never know the fun of these items, old-timers are probably drooling. 14. 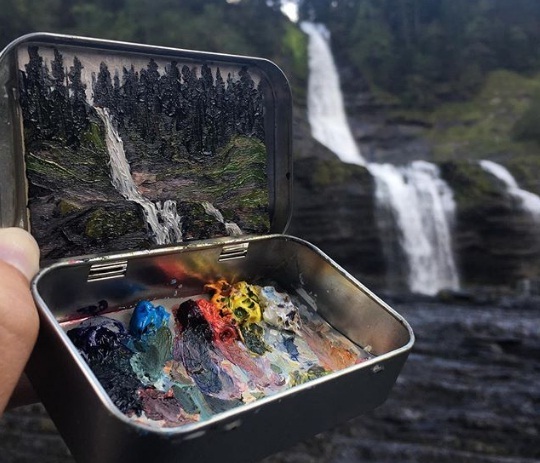 This person decided that any surface was great for painting, including his art supply case. Don't you think it's an amazing the drawing? 13. This could be the perfect garage men who love their tools. It has everything a DIY-person would ever need for a new project. 12. 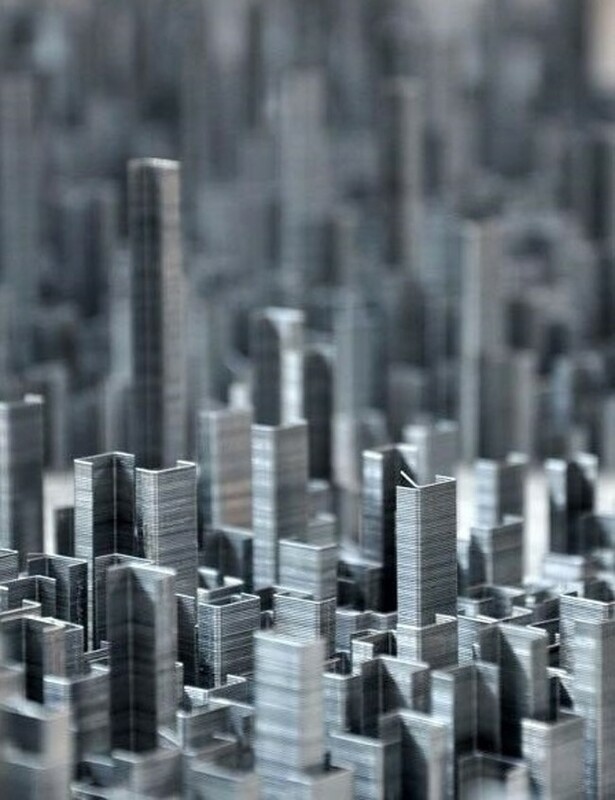 This Reddit user built a tiny city out of staples. Inspiration can be drawn from everywhere. Who would have ever thought that staples could be used for that? 11. 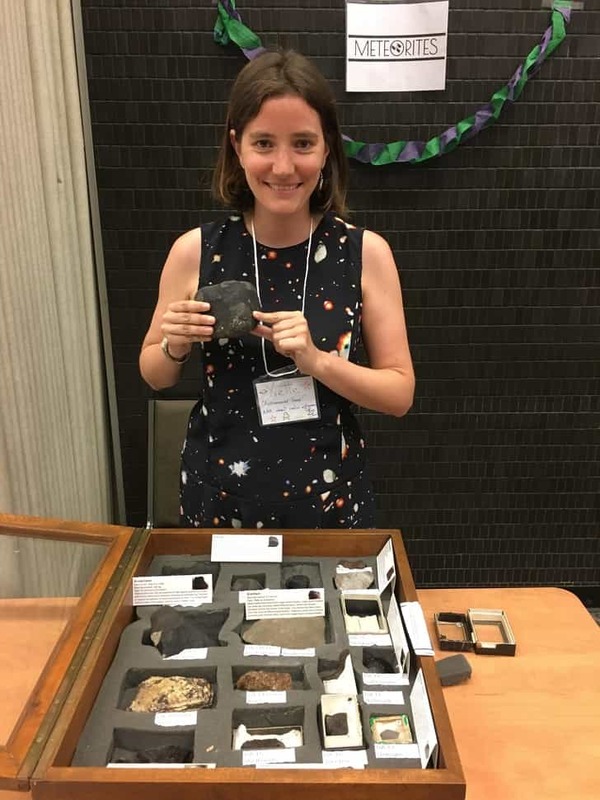 This woman wore a cool dress to present her meteorite collection. We wonder how someone decides to get into that hobby. 10. 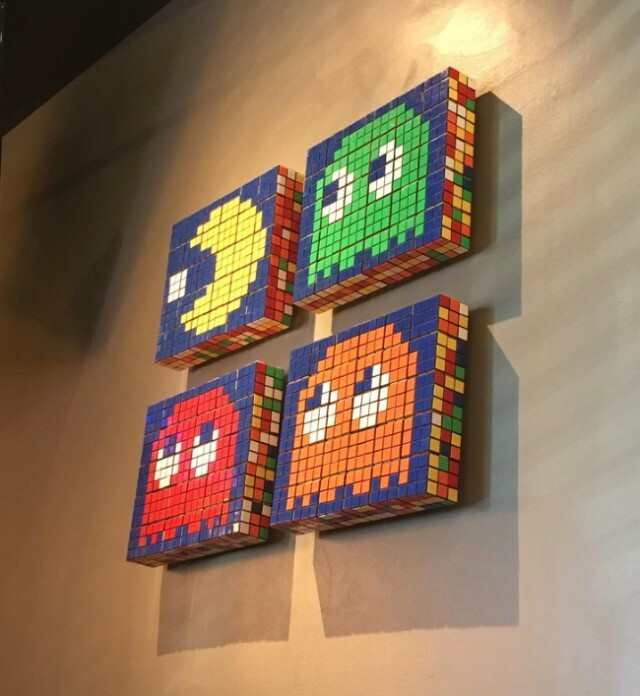 This artwork is made from Rubik's cubes, arranged in such a way that they make up the characters from Pacman, including the yellow man, and the ghosts. 9. 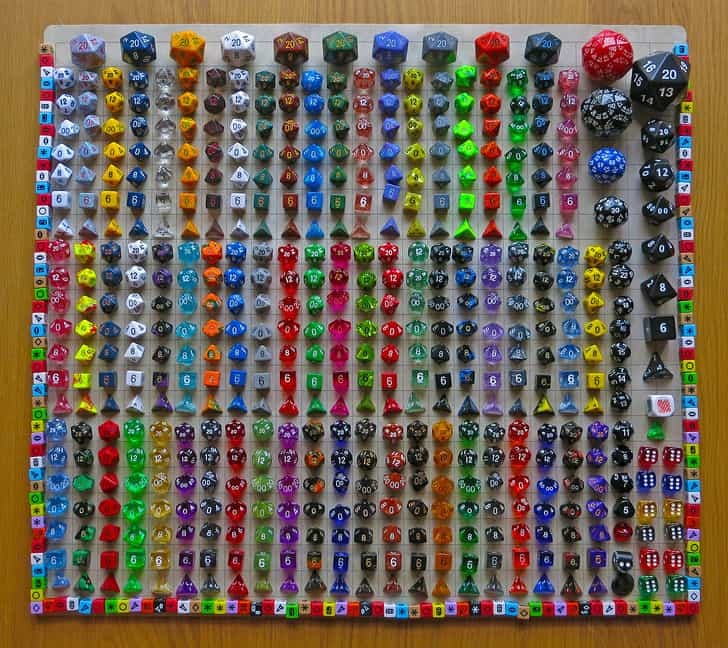 This Reddit user showed off his amazing dice collection. There must be hundreds in there, and we wonder what kind of games he plays with them. 8. 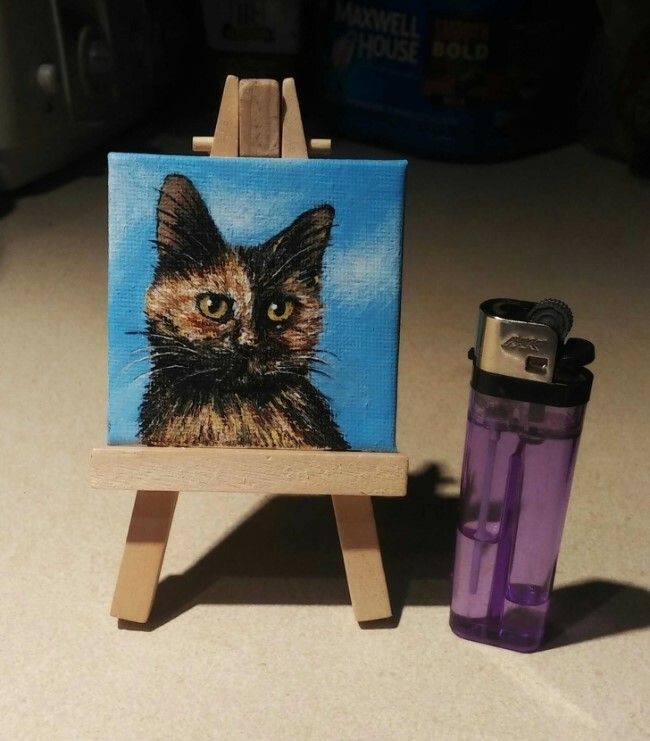 This artist makes tiny portraits of cats. The details are incredible, and it is not even bigger than a lighter. 7. People love cosplays, and this is one hell of a girl. 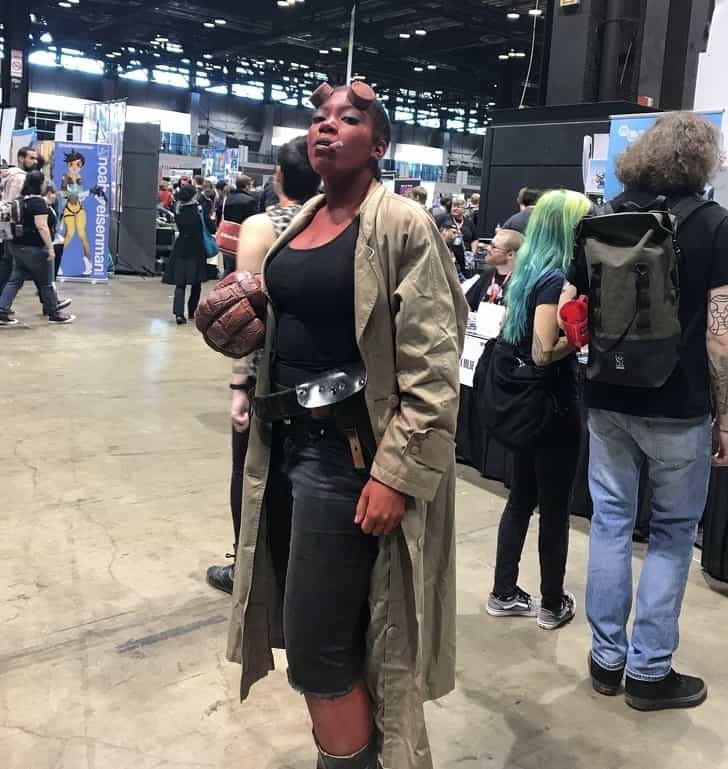 Seriously, her Hellboy costume is pretty impressive. 6. 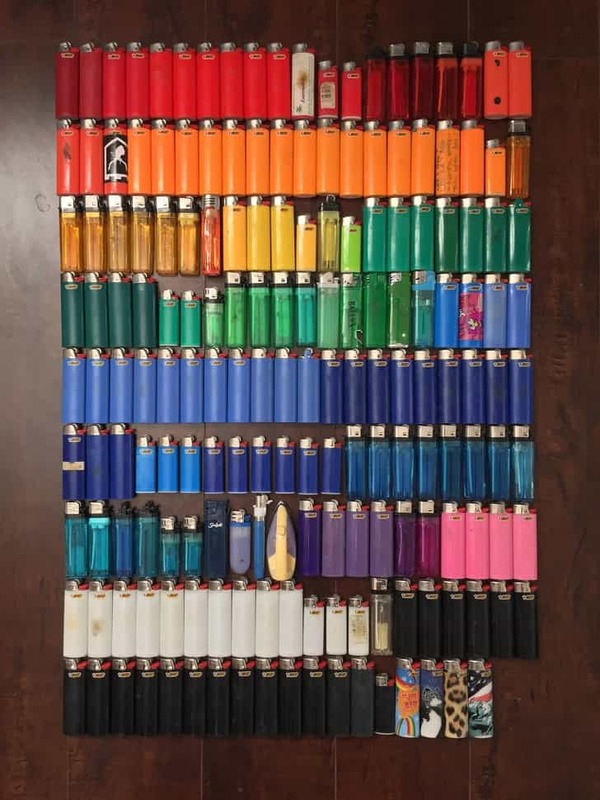 This person has gathered all the lighters he has ever used and arranged them by color to make a pretty cool picture. If he frames them, that would be a cool piece of artwork. 5. 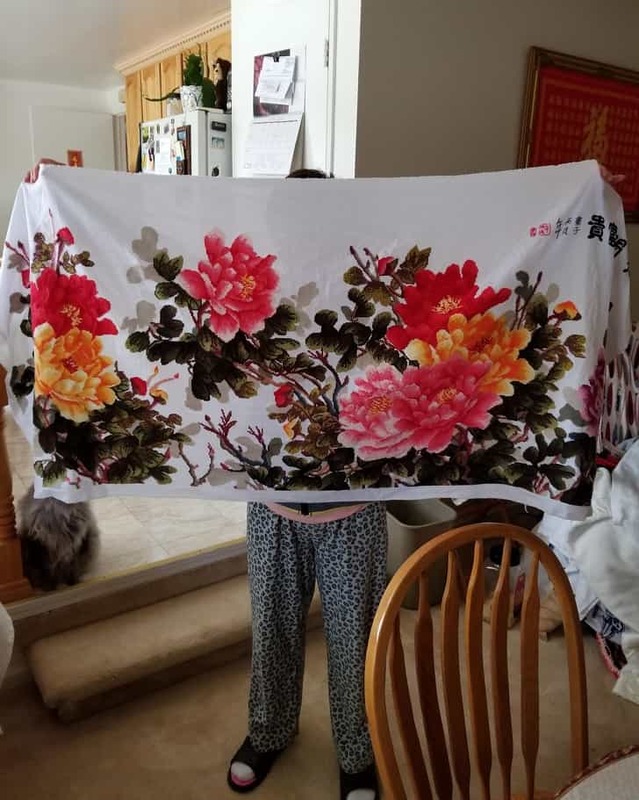 “My mom’s cross stitch project took over a year to finish.” That takes more than just talent but a fierce commitment to her work. We love it! 4. 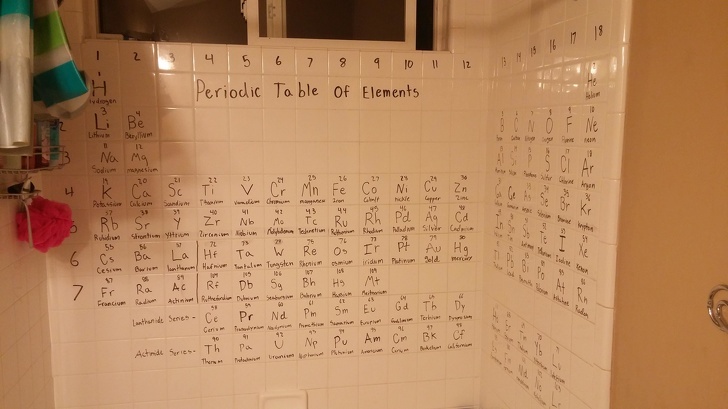 Someone's daughter is really into chemistry because that is what she did to their shower. The tiles make for a perfect placement of every element on the table. 3. That is the process of making the picture on the right where it looks like paper cranes are holding that girl over water. Undoubtedly gorgeous. 2. 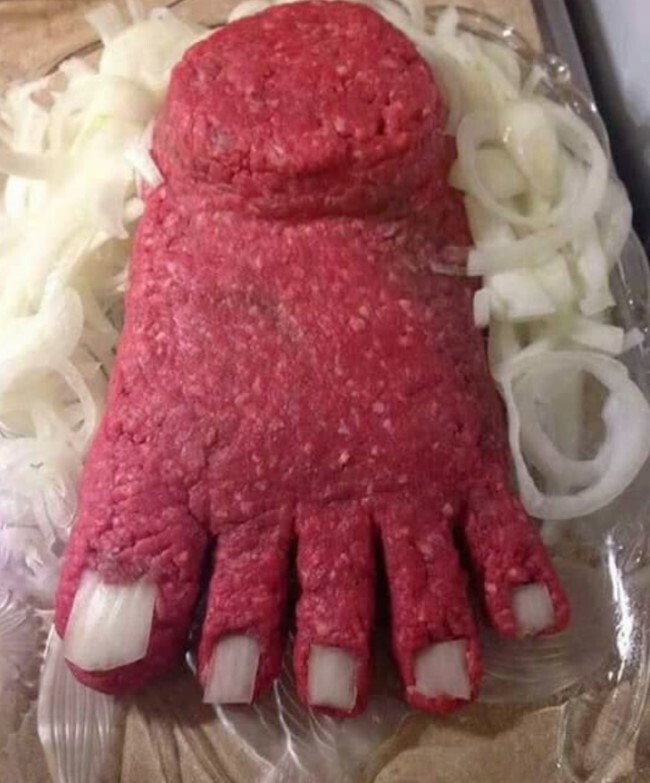 It looks like dinner tonight is going to be feetloaf! It looks awful, but it probably tasted great! This person obviously did it to amuse their kids. 1. 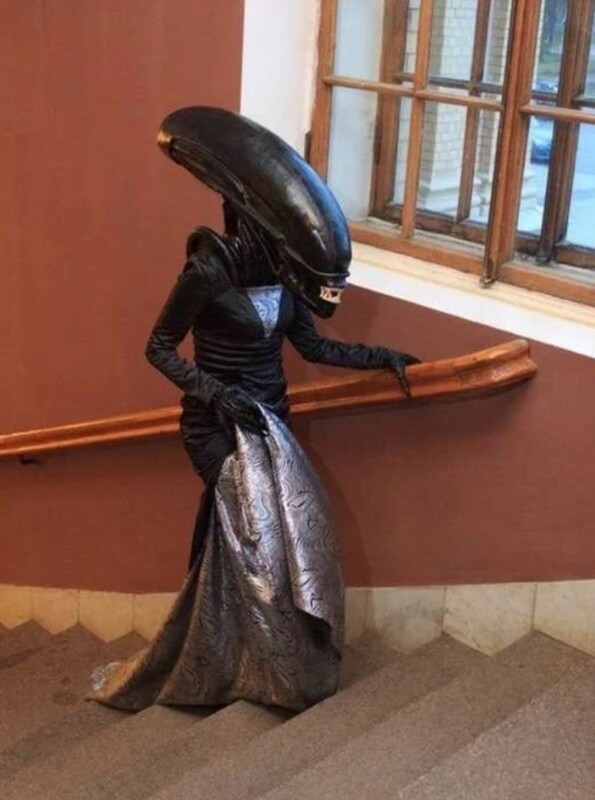 This might just be the classiest alien out there. Sometimes, you have to embrace that cosplay can happen anywhere and anytime. We love it! We love the ideas shown above and hope they might start our own collection soon enough. Let us know if you gather any cool stuff. Share this article with your friends that think their hobbies are a waste of time to change their minds. See you next time!